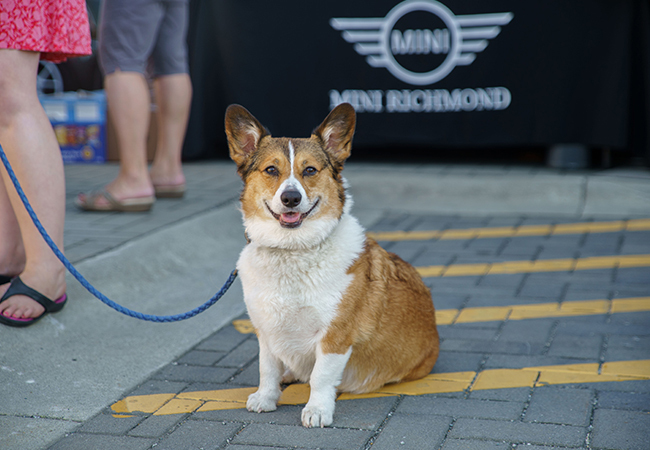 On July 12, 2018, MINI Richmond hosted the MINIacs from the Great Canadian Bacon Invasion - Rally to the West. We were one of several and the last pit stop for this Rally. 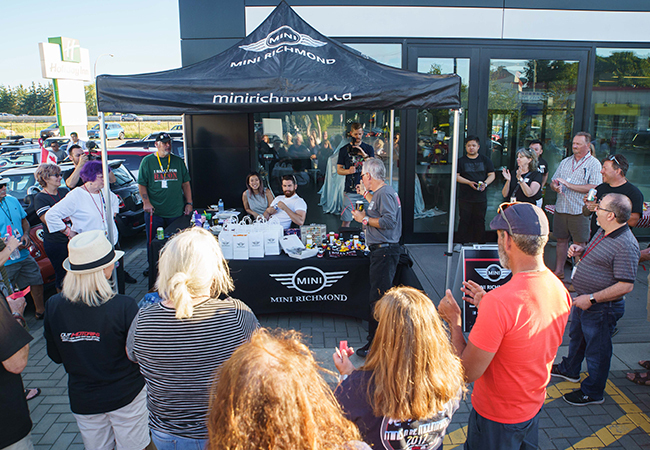 The event had a wonderful turnout filling the parkade with 35 plus MINI’s and over 60 MINI enthusiasts from all throughout Canada and the United States. 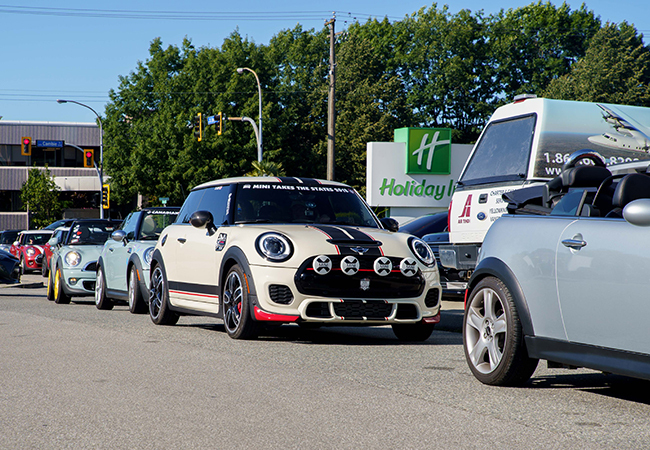 The convoy took off and geared up for MINI Takes the States that started early the following day. 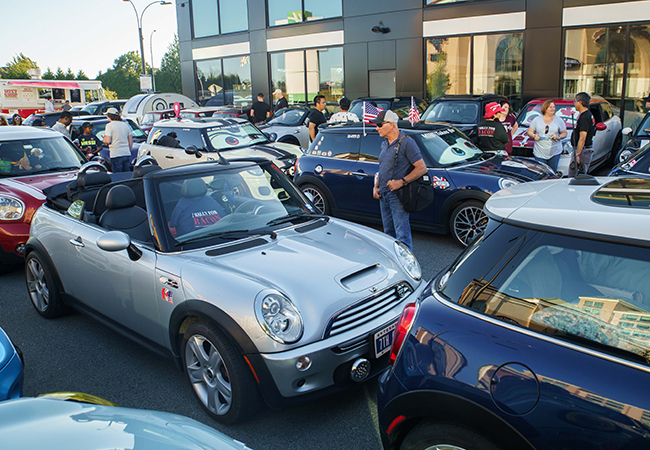 The Bacon Invasion Rally was a cross continent feeder rally to the West starting point of MINI Takes The States 2018 in Portland, Oregon. On July 6th, MINIacs on both the east side of Canada and USA started the rally from Montreal, Quebec and Fultonville, New York. From there, the rally crossed through 7 states and 6 provinces, ending in Richmond, BC on July 12th. MTTS takes place every other year. This year MTTS rallied to the Rockies in Keystone, Colorado! 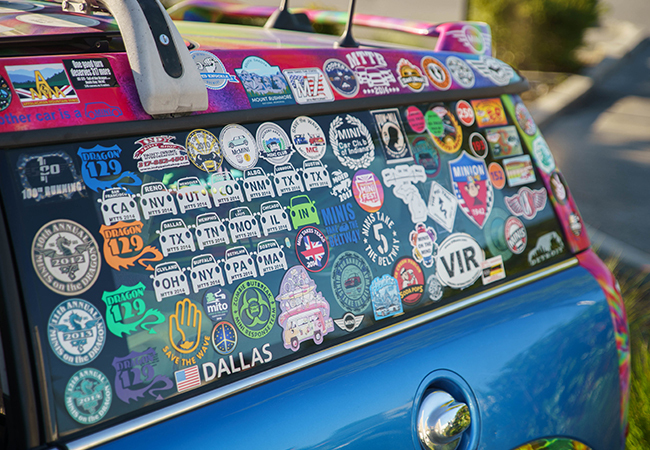 From Orlando and Portland, through 14 states and covering 5,030 miles, the journey embodied the collective MINI community spirit, raising awareness for Feeding America and generating more than 1 Million meals for those in need. We were so fortunate to have been apart of their journey. We would like to thank everyone who attended our event as well as our vendors, Fuggles & Warlock Craftworks and The Melt Shop, who provided delicious beverages and food for our guests! Check out the event video here.